Employers are required under the Social Security Act to register each employee for social security insurance at the Zone Office of the Social Security under the Social Security Office. Under the law, employers are required to withhold social security contributions from the monthly salary of each employee. Employers are mandated by law to match the employee’s contribution and both contributions must be remitted to the Social Security Office within the 15th day of the following month. 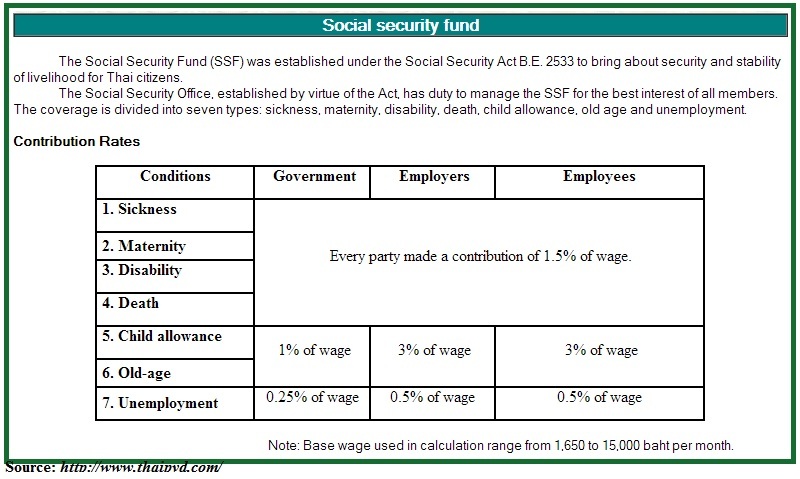 Both the employers and the employees are mandated by law to make contributions to the Social Security Fund or SSF, originally at 5% of salary or up to a maximum of Baht 750. However, from July to December 2009, the contribution rate was reduced from 5% to 3% of salary or maximum of Baht 450. Employees will get coverage from the Social Security Fund in case of injury, disability, death, or illnesses which are not related to performing work duties. Child delivery, child welfare, unemployment, and old age pensions should also be covered by these funds. Large local and multinational companies typically operate defined contribution provident funds. 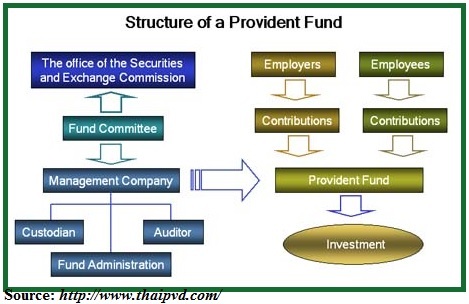 A provident fund is fund managed from voluntary contributions from the employee and the employer. Contributions from the employees and employers can range from 2% to 15% of the monthly salary with specific condition that the employer’s contribution cannot be less than the employee’s contribution. Lump sum benefit when leaving employment or on retirement at age 60 are provided by such provident funds. Employers can cover lump sum death or accidental benefits and private medical experience. The lump sum death benefit is twice the amount of annual earnings or a fixed amount based on the job description. 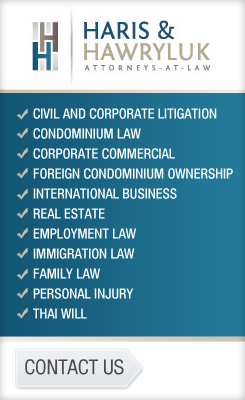 This fund is mandated by Thai law to be provided by employers for their employees. Employers contribute 0.2% to 1% of salary for workmen’s compensation. The Compensation Act requires the employer to provide compensation for employees who are ill, injured, or dead, during or as a result from performing their work duties following minimum rates set out under the law. Compensation benefits include compensation amount, medical expenses; work rehabilitation expenses and funeral expense. The government made sure that every employee will be protected against exploitation and will obtain proper benefits and compensation from their employers. For deeply understand how these contributions to the government work, consult a top caliber accounting firm.